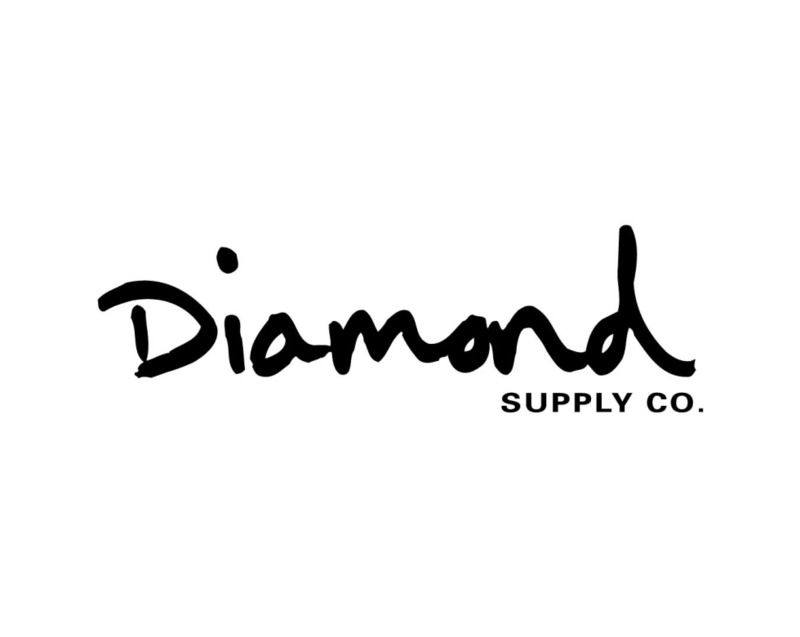 Diamond Supply Co. was founded in 1998 when Nicholas Tershay (aka Nick Diamond) created a skateboarding hardware line from his one-bedroom apartment in San Francisco. Today, the LA based brand remains one of the few owner/operated skate brands from the era. It has grown into a full-range company that manufactures the world’s best skateboard hard and soft goods, an assortment of clothing, accessories, and footwear, and is home to hundreds of skating’s biggest names. Under Nick Diamond’s signature design and aesthetic, Diamond Supply Co. maintains a strong focus on delivering skateboarding goods with high integrity and matching quality, keeping true to its roots and remaining unchanged for almost two decades. Today, Diamond Supply Co. operates flagship stores in San Francisco, Los Angeles and New York, and distributes to over 35 countries through a premium network of select skate shops, high-end boutiques, and retailers.